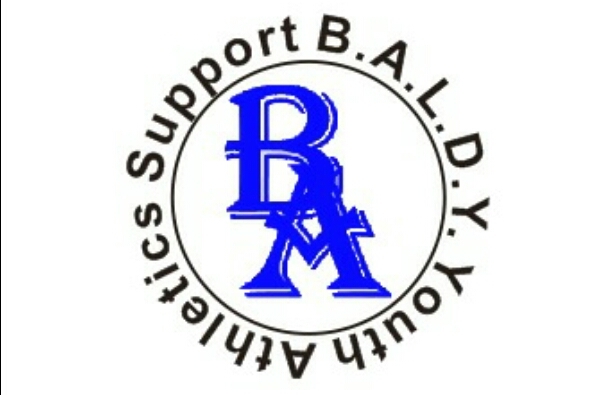 Fundraiser by Carla Du' Cille : B.A.L.D.Y. ATHLETICS INC.
B.A.L.D.Y. Athletics Inc. Is a Non Profit 501C3 Organization that was formed by a few people who grew up in the Daytona Beach neighborhoods and are proud to come from Pine Haven, South Street, Soul City, PPU, Caroline Village, Halifax, North Nova, Skeeter Creek, Derbyshire, Madison Heights, and want to bring back the ability of youth to have an opportunity to develop the skills, training, and abilities to grow and become productive citizens within our community. Our goal is to end the sense of loss and helplessness as a result of constant deterioration in our current youth athletics program availability, dependability, and knowledge and/or understanding of community needs. The purpose of B.A.L.D.Y. Athletics is to educate and empower youths with confidence, commitment, and integrity through organized athletics. Teaching respect for themselves, others, and their communities by instilling a code of ethics built on honesty, responsibility, and teamwork; While implementing healthy exercise and eating habits and social skills to help end the cycle of poverty and homelessness. Did you know that if you give to your favorite Non Profit 501C3 your gift is fully tax deductable? Why not get some of your tax money back all year long? B.A.L.D.Y. Athletics Inc. is determined to change that one step at a time but, we need you. It doesn't matter if you have money, time or skill. We want you on the team. You don't have to sit idly by any longer. Step up and make a difference. We need volunteers, People to perform all sorts of task from calling parents and helping create schedules and files to illustrators, trainers, contractors, electricians and plumbers. Please never underestimate your gifts. Teens you can make a difference as well and get money for college. B.A.L.D.Y. Athletics Inc. is also a proud supporter of the Youth Partnership Program which is a program. The Youth Partnership Program (YPP) encourages high school students to serve as community volunteers with the purpose of increasing their awareness of the needs of the community and the lifelong value of volunteerism. It also provides the opportunity for students to become knowledgeable about their rights and responsibilities as a community volunteer. •Students may use this program to meet the requirements of the ​​Florida Bright Futures Scholarship Program (30-100 volunteer hours depending upon specific scholarship), and the International Baccalaureate Program* (150 volunteer hours). *IB includes Creativity, Action, and Service. Contact the IB counselor at Spruce Creek High or DeLand High Schools for details. Did you know that the hours that you play the sport that you love or cheer for your favorite team and the time that you train to perfect your craft all counts as volunteer hour?? Remember B.A.L.D.Y. Athletics during this season of giving. 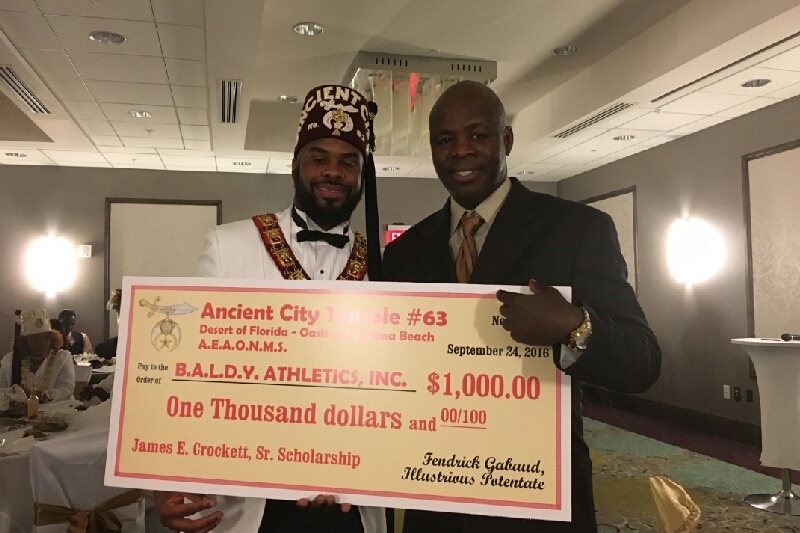 Special Thanks to Ancient City Temple #63. We really appreciate your support. 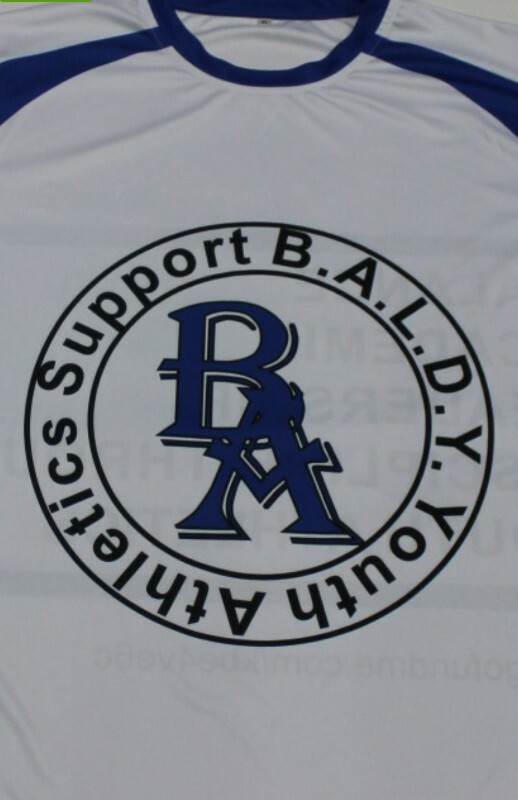 Please support B.A.L.D.Y Youth Athletics! We can't thank you enough for your continued support. Give to a worthy cause!